Where is Boracay Island? In the Philippines. It happens to be one of the 10 best beaches in the world. I came here for a vacation and fell in love with the place. The beach is amazing. Crystal blue water and powdered sand. Living in paradise. Because of the internet. I am able to do all my work online and enjoy the beach life of Boracay Island. I love this place so much that I plan on making a movie here. Bring a Hollywood production here in Boracay Island. The Outrage DVD has not come out here, so I plan on releasing the movie here in the Island to promote it. 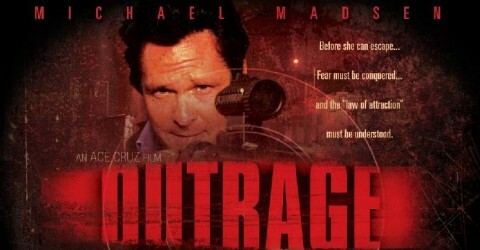 If you have not seen outrage starring Michael Madsen, which is out in every Blockbuster and Netflix in the USA, well, you should. It is a good movie. You will learn something from. Don’t believe me check out the website. http://www.outragemovie.com directed by Ace Cruz.